Please Contact us at 410.638.4078 for more information, visit Food and Nutrition Job Opportunities or Harford County Public Schools Human Resources. 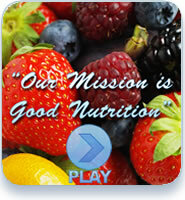 Harford County Public Schools Food & Nutrition team consists of over 450 members. The awarding winning program in Harford County is only made possible by great team members. A great team is created when an emphasis on food quality and customer service provides the support for students to make healthy choices and eat nutritious meals. We have “Super Hero” Lunch Staff that are truly more than food service professionals. Our super heroes include mothers, fathers, aunts, grandparents and the neighbor next door. The dedication and nurturing each of them provides to our students is remarkable. 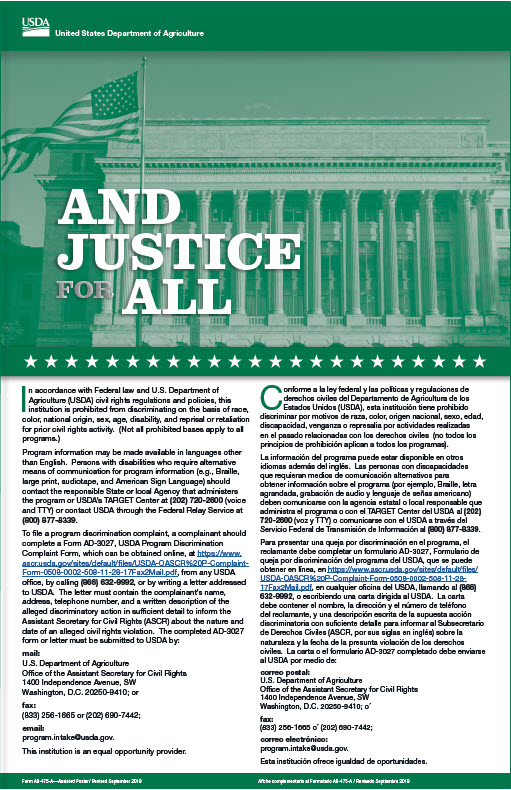 Many have children of their own in our school system and treat each child like their own. 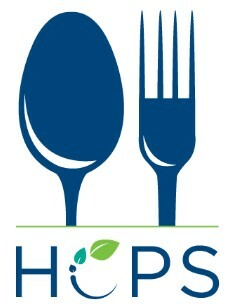 The School Nutrition Association (SNA) as well as the Maryland School Nutrition Association (MdSNA) provides educational/training opportunities throughout the year for directors, supervisors, cooks and servers to keep up with the latest information and current trends in school food service. Nationally recognized credentialing and certification opportunities exist and are strongly encouraged. Locally, the Harford County chapter of the School Nutrition Association (HCSNA), holds yearly fund raising events to help schools provide holiday toy drives and back to school supplies for needy students right here in Harford County. Cook Smart is a grant funded culinary training program designed to have chefs from the local area teach culinary fundamentals to school nutrition employees. Knife skills, healthy cooking techniques and planning skills are taught throughout the culinary training. 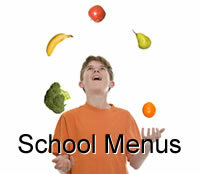 These new skills and techniques are then applied to each cafeteria. 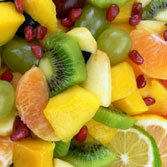 This encourages students to choose freshly prepared fruits, vegetables and legumes. New dishes are demonstrated in the cafeteria during taste tests. Feedback from taste tests determine what items are placed on the menu. 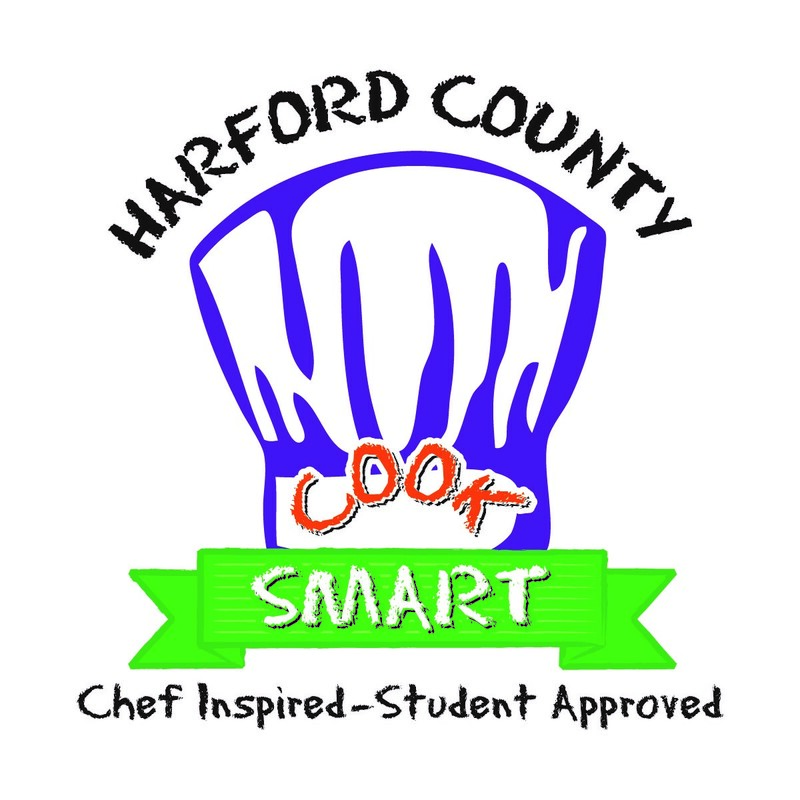 Cook Smart has had over 40 graduates from the culinary training program in Harford County.